We provide installation, service, commissioning and maintenance of Air Conditioning and Heat Pumps to commercial and domestic premises across Teesside, North Yorkshire and County Durham at highly competitive rates with exceptionally high quality of service. We have 30 years of experience with commercial and industrial Air Conditioning and Refrigeration. Being a Mitsubishi Electric Air Conditioning Systems Accredited Installer adds to your peace of mind for a quality installation with a first class service back up that is second to none, whether you live in Stockton, Middlesbrough, Northallerton or Darlington. 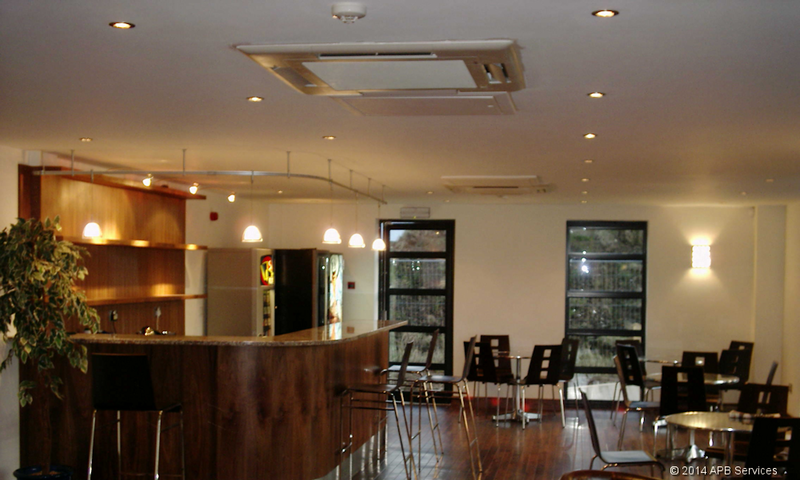 We specialise in energy efficient Air Conditioning Systems for commercial, industrial and domestic premises. Our aim is to provide an industry leading, competitive high quality service with the backing of a major manufacturer. Health & Safety and Environmental responsibility play a key role in our core values. Air Conditioning maintenance is a key area which can be very easily overlooked. Quite simply put, if a system is neglected, it will become more expensive to run and more expensive to fix when it grinds to a halt. Don't delay, book a maintenance visit now, you may be surprised just how little it costs!